The 2018 Western Metropolitan Partnership Assembly, which was opened by the Hon Lily D’Ambrosio, Minister for Suburban Development, is one of six community assembly events that are held across metropolitan Melbourne. Our Chamber Choir was invited to sing at this event which was held on Wednesday 18th July. After a pizza dinner at school we headed off to The Encore Centre at Hoppers Crossing for the performance, which was an absolute hit with the audience. 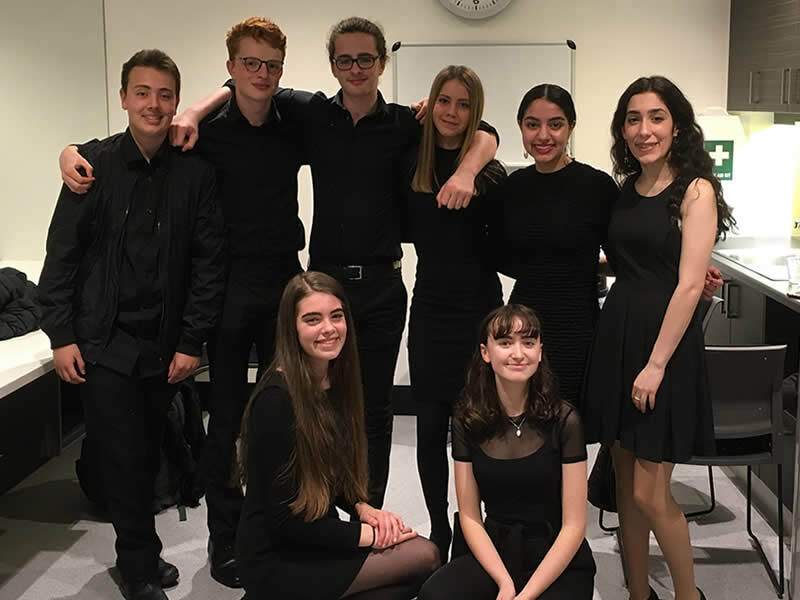 Thanks to: Zoe Koulbanis, Mitchell Geddes, Holly Abougelis, Myrto Makridi, Max Reymers, Henry Whitmore, Maya Sanjana and Aleksandra Lyche for representing Strathmore Secondary College so beautifully at this community event.